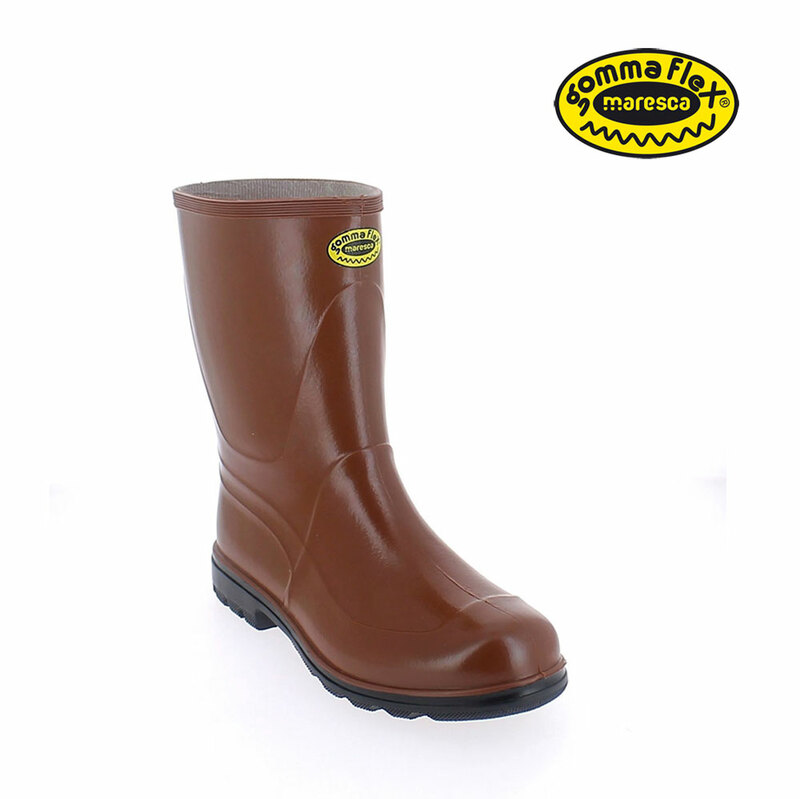 Maresca shows its new Gommaflex boots for work and leisure time, made from nitrile rubber. 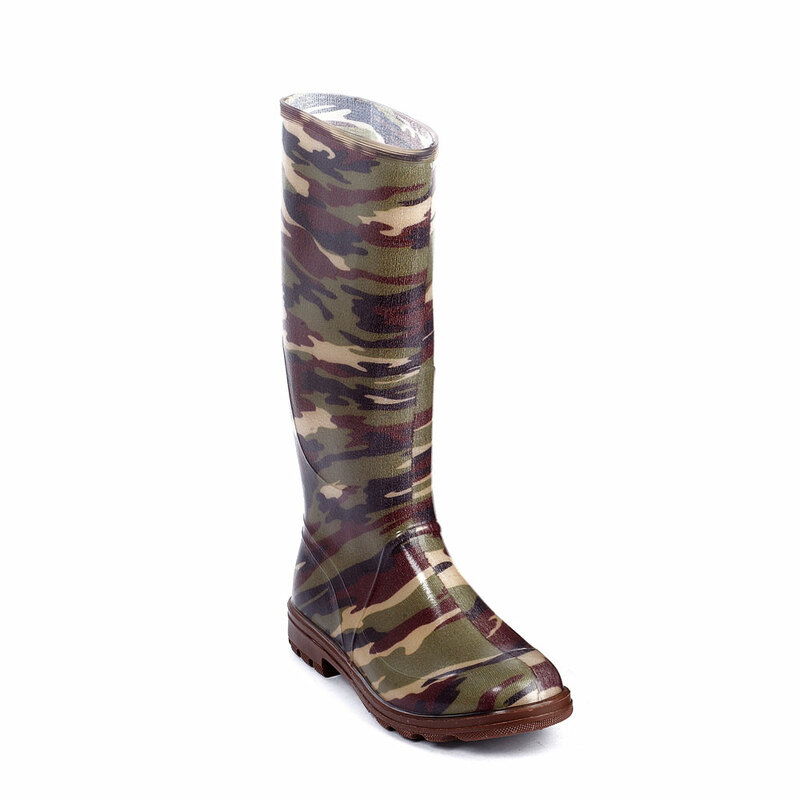 The boots collection consists of seven new models suitable for gardening as well as for hunt and fishing sport activities. 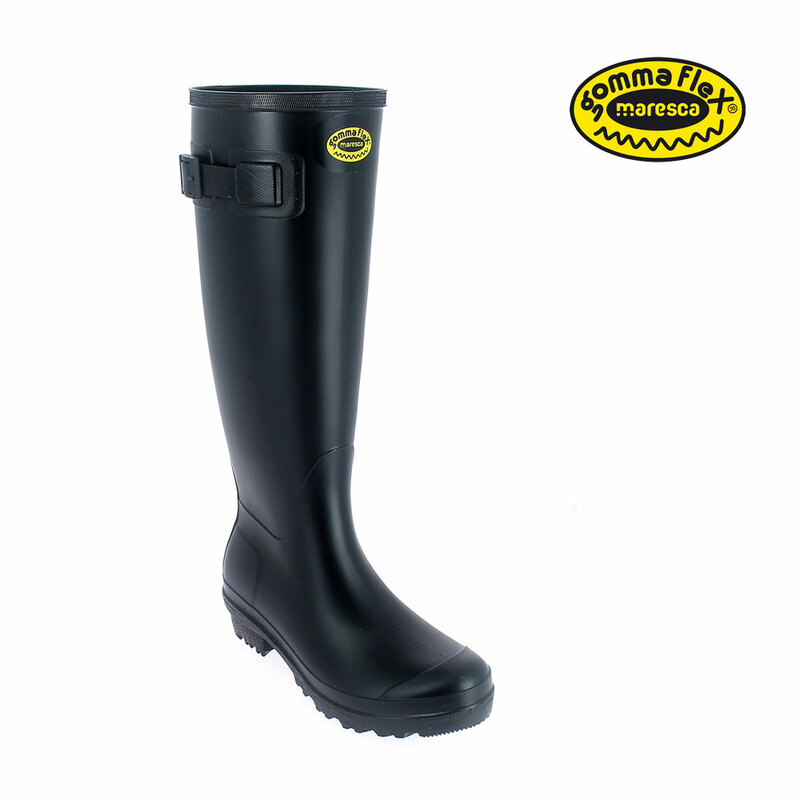 Maresca presents the new GommaFlex nitrile rubber boots, suitable for work and leisure time. 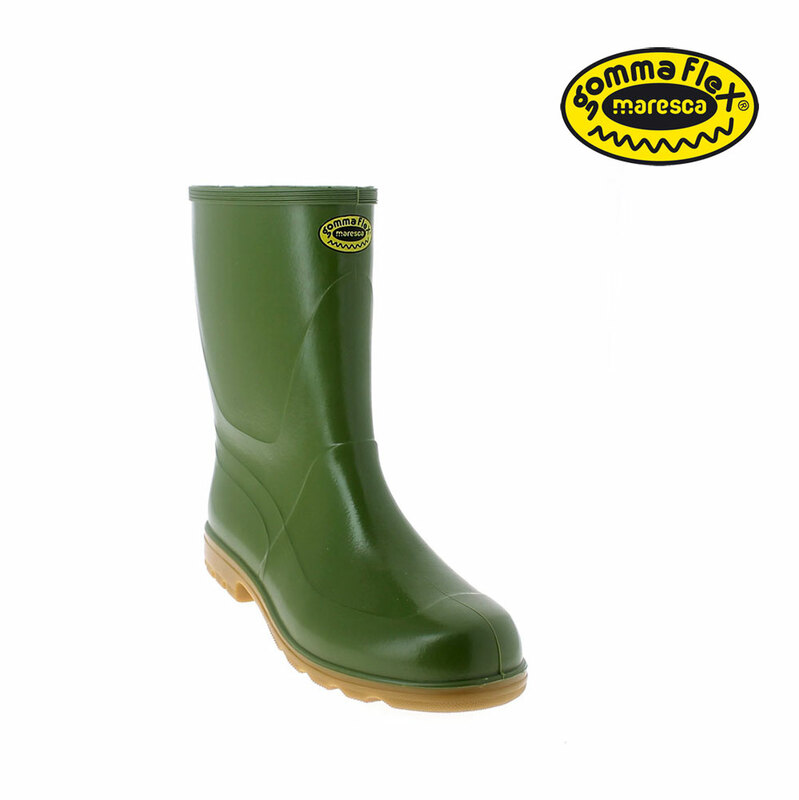 Ankle Boot in GommaFlex nitril rubber , available in dark green or brown colour. CE certified as non slip boots (SRA) being resistant to low temperature (-25° C) and vegetable oils. 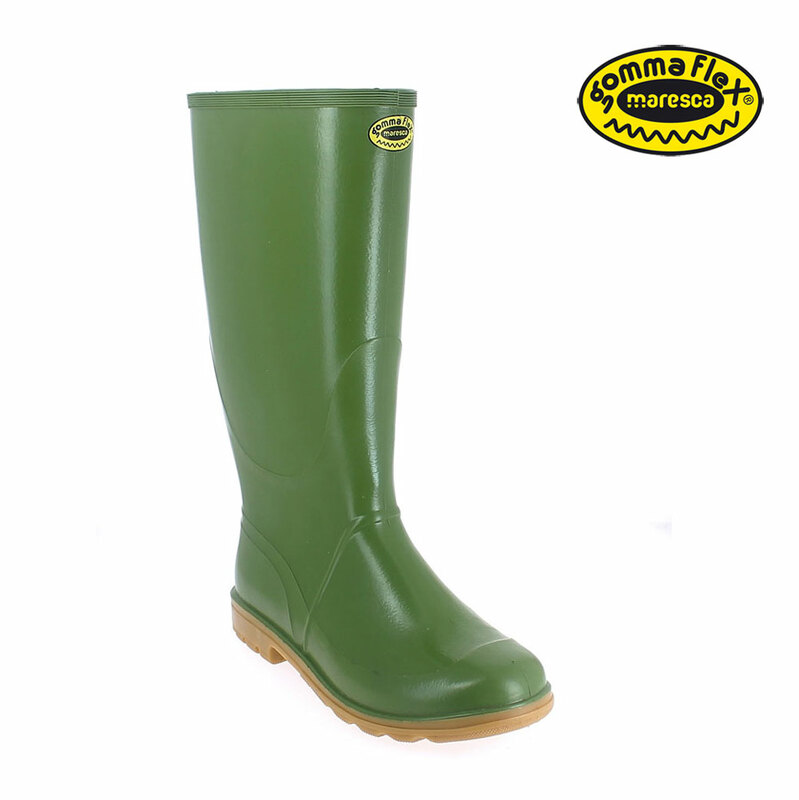 Knee Boot in GommaFlex nitril rubber, available in dark green or brown colour. CE certified as non slip boots (SRA) being resistant to low temperature (-25° C) and vegetable oils. 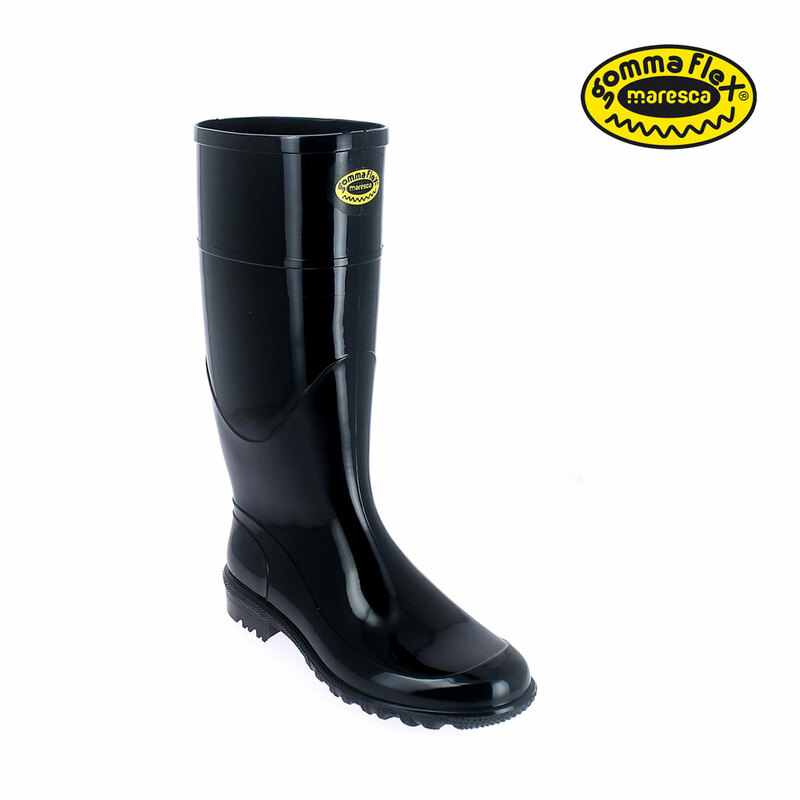 Knee Boot for women in GommaFlex nitrile rubber, black colour with bright finish and calendered outsole. Ankle boot for women in GommaFlex nitrile rubber, black colour with bright finish and calendered outsole. Boot for women with high bootleg in GommaFlex nitrile rubber, boot leg with an elegant side buckle applied in the upper part of the boot. 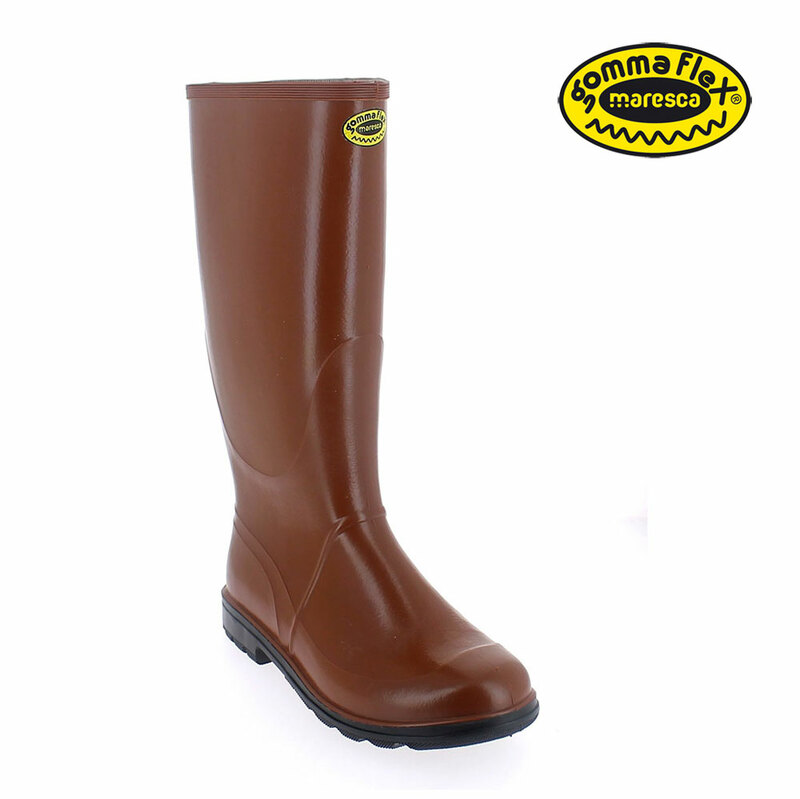 For more information or interest in purchasing the new GommaFlex boots for work and leisure time, do not hesitate to contact our Customer Service.